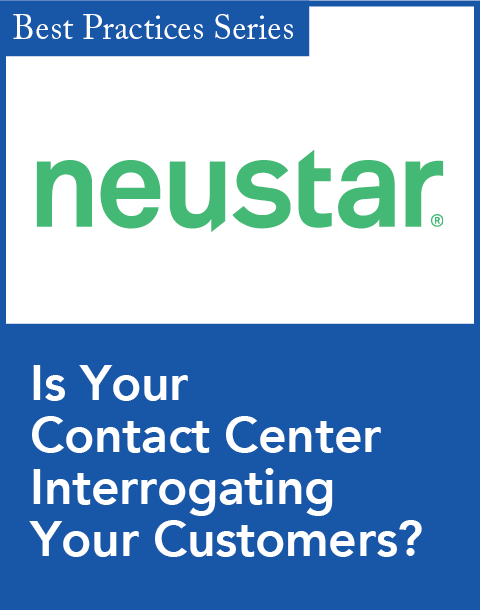 revealed that a large majority of consumers—87 percent—refuse to wait more than 10 minutes on the phone for a customer service agent. With other channels, especially those online, acceptable wait times are even shorter. Valuing a customer's time is one of the most important aspects of customer service and engagement. Keep up with technology. As the Internet of Things becomes our new collective reality, your customers will be more connected to their devices, and those devices will become smarter and more intuitive. Predictive and real-time analytics, knowledge availability, and contextual understanding will never be more powerful. Stay abreast of the trends industry analysts are talking about and start preparing for them now. Embrace the customer experience. Zappos and Warby Parker have based their brand and success on a culture of customer service. The same goes for brands such as Apple, Amazon, and Virgin Atlantic. As these brands prove, a focus on customer service and engagement as a differentiator is a solid strategy. While there is still much to be learned about the impact of the customer experience on a brand and its customers, we can say with certainty that each customer experience has an impact on your brand and its business. 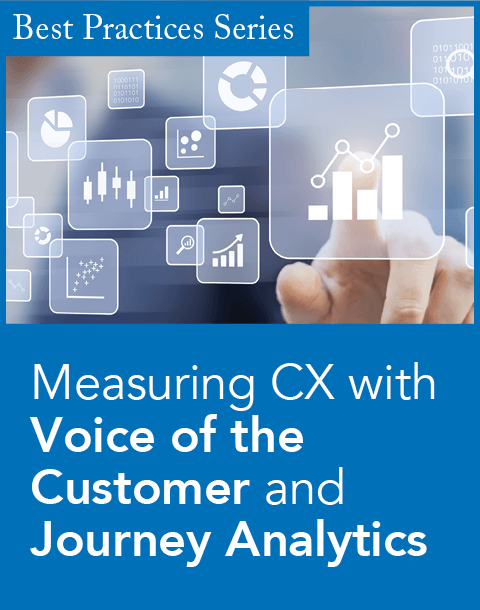 According to Forrester Research, almost all (90 percent) customer experience decision makers say that a good experience is critical to their success, and 63 percent think the importance of the customer experience has risen. The customer experience continues to quickly change with the rise and use of big data. In 2013, IBM rolled out an analytics solution that uses big data to provide predictive analysis and forecast a range of risks before a problem arises. 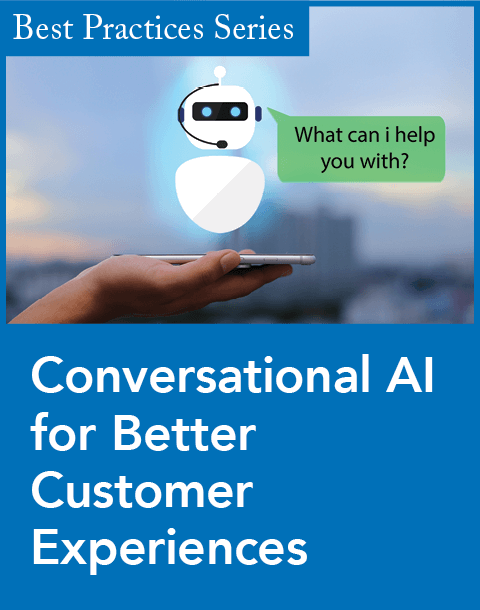 This technology enhances the customer experience by providing IBM with added insight about customer preferences, enhancing customer service by giving support agents a more detailed background on each customer. Other companies are adopting multichannel solutions that make communication a better experience for the customer, or deploying gamification solutions that use competition and real-time feedback to enhance the customer experience. This is the future of customer service and engagement. Across all industries, it is six to seven times more costly to attract a new customer than it is to retain an existing customer, so focusing on engagement and retention is key. Whatever CRM solution you have, utilize it to its fullest potential to provide a proactive, personalized, and satisfying end-to-end customer experience. Every experience and every effort counts in how customers will define, measure, and talk about your brand. Avaya's latest Customer Experience Management solution unifies and simplifies multichannel self-service and proactive engagement with a single, software platform.